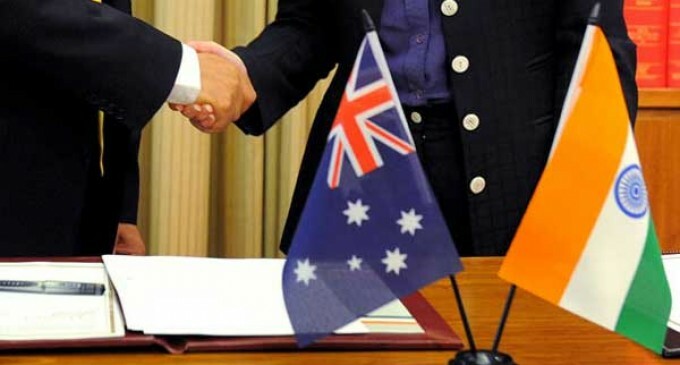 New Delhi, June 19 India and Australia have agreed to further strengthen counter-terrorism cooperation, including cross-border terrorism, through exchange of information and capacity-building efforts, the External Affairs Ministry said on Tuesday. According to a statement issued following the 10th Meeting of the Joint Working Group on Counter-Terrorism held here on Monday, “both sides assessed and exchanged views on prevailing terrorist threats in their respective regions including the problem of cross-border terrorism” in the Afghanistan-Pakistan region. It said the two countries discussed contemporary counter-terrorism challenges such as radicalisation and violent extremism, use of internet for terror purposes, and foreign terrorist fighters and also ways to combat financing of terrorism. 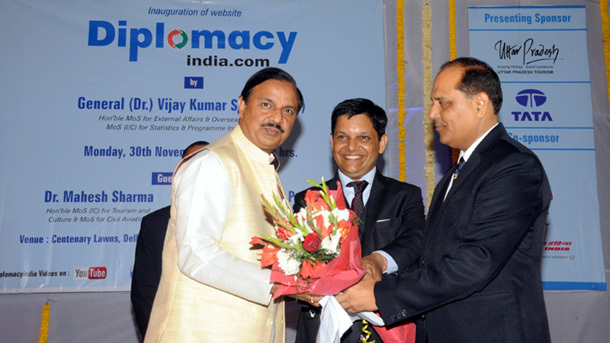 “The two sides agreed to further strengthen counter-terrorism cooperation through regular exchange of information, capacity building efforts, mutual legal assistance, sharing of best practices on countering violent extremism and cooperating in multilateral fora such as the United Nations and the FATF (Financial Action Task Force),” the statement said. While Indian delegation was led by Mahaveer Singhvi, Joint Secretary, Counter Terrorism, in the Eternal Affairs Ministry, the Australian side was led by Paul Foley, Ambassador for Counter-Terrorism.